Jan 15, 2018 | Posted by M.R. Before LearningRx I hated school. I despised homework and never wanted to read. Now I love going to school and have my own personal library. Also, I don't mind doin homework any more. 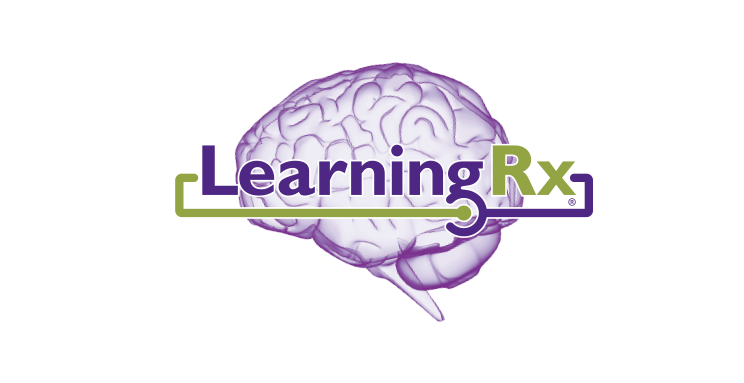 LearningRx has honestly changed my life for the better. Dec 9, 2017 | Posted by R.O. So far Learning Rx has been a good environment for brain exercises with encouraging trainers.